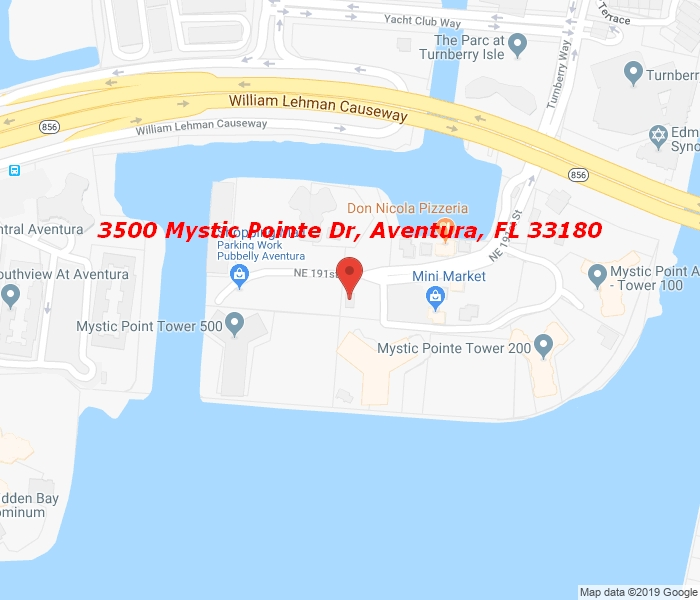 MYSTIC POINTE STYLED 2 BEDROOM 2 BATHROOMS. TILE FLOORS ON LIVING ROOM AND KITCHEN. MARBLE FLOOR ON BATHROOMS. COMFORTABLE CARPET ON BEDROOMS. READY TO BE OCCUPIED. GOOD FOR RENTING AND INVESTING. ACCORDION HURRICANE SHUTTERS. TOWER 500 IS MYSTIC POINTE’S FAVORITE. MAINTENANCE INCLUDES CABLE TV, INTERNET, WATER, SECURITY, SPA AND POOL ACCESS WITH PLENTY OF WEEKLY AEROBICS AND YOGA CLASSES, CARDS ROOM, BILLIARD AND ENTERTAINMENT ROOM, LIBRARY AND MANY OTHER ATTRACTIONS. RESORT LIVING IN THE GREAT CITY OF AVENTURA.